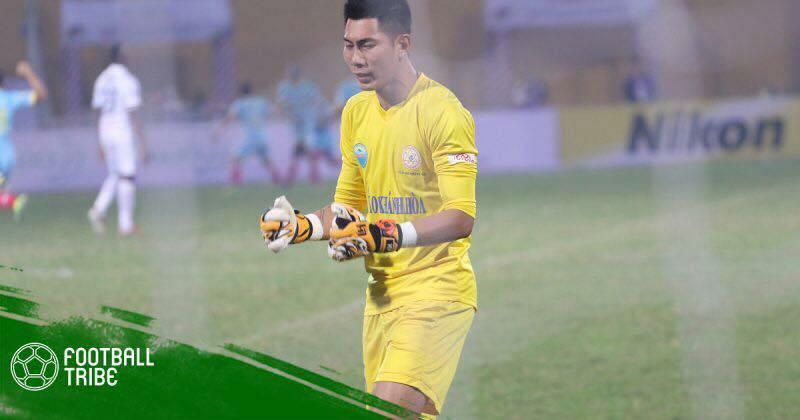 The keeper pulled off three impressive saves to help Sanna Khanh Hoa gain a precious point against defending champions Hanoi. Alongside Arthur Cunha, Hamzah successfully limited [opposing striker] Balde's movement while also contributing to the attack when his team was in possession. The all-action defender may not have been the most notable player on the pitch, but that's just because he does his job well, achieving maximum efficiency without being too flashy. 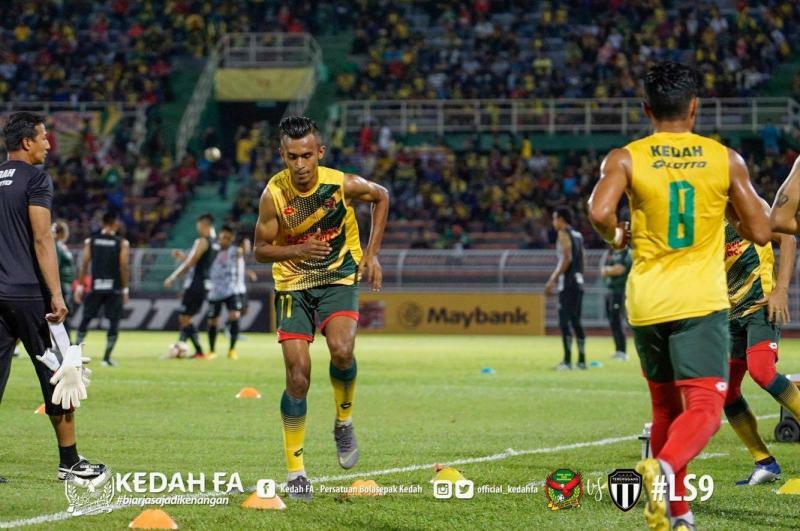 Shakir Hamzah was a vital reason why Kedah was able to keep getting a clean sheet in their game against Terengganu over the weekend. He has been one of the most important players for the Red Eagles this season. 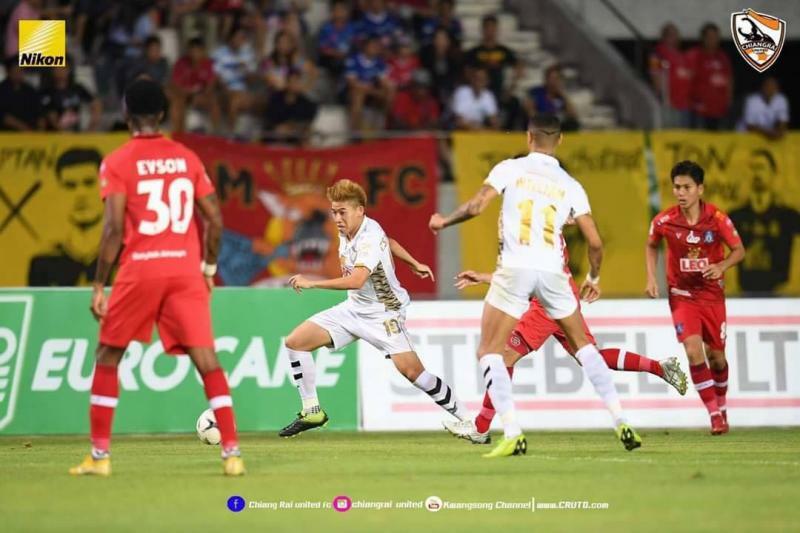 Sivakorn put Chiangmai FC to the sword when he surged through the middle past his opponents before curling in a neat left-footer from the edge of the box. 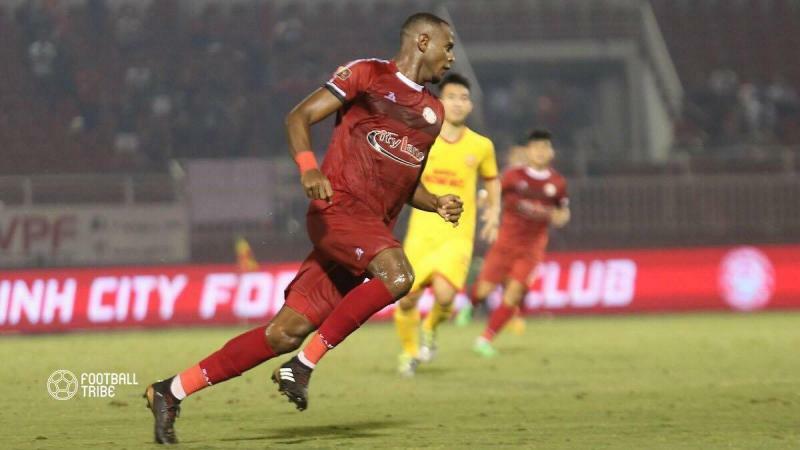 His goal separated the two sides in a 1-0 win and helped his side climb to third in the table. 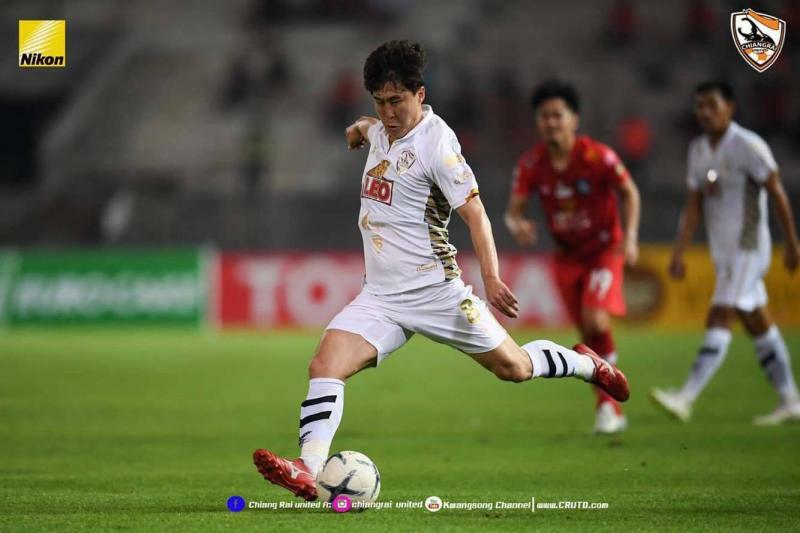 The former South Korean international offered great dynamism in midfield and killer set piece accuracy. 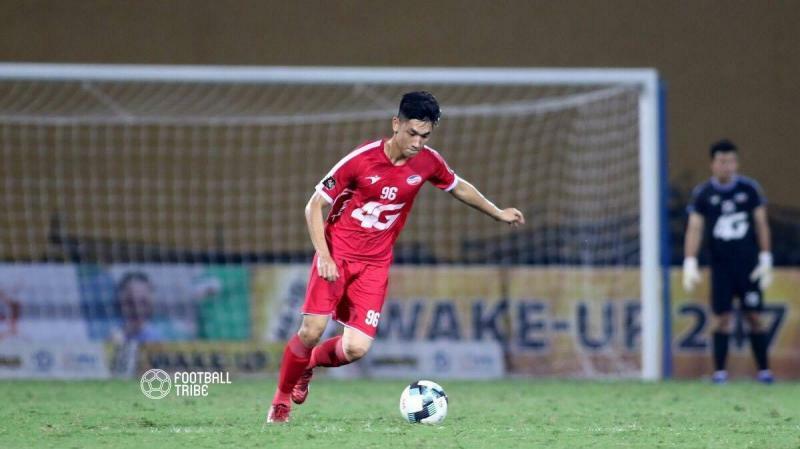 Earning a starting XI spot for the first time after 7 months, Trong Dai had a good game with many key passes, and he also contributed a lot in defense. 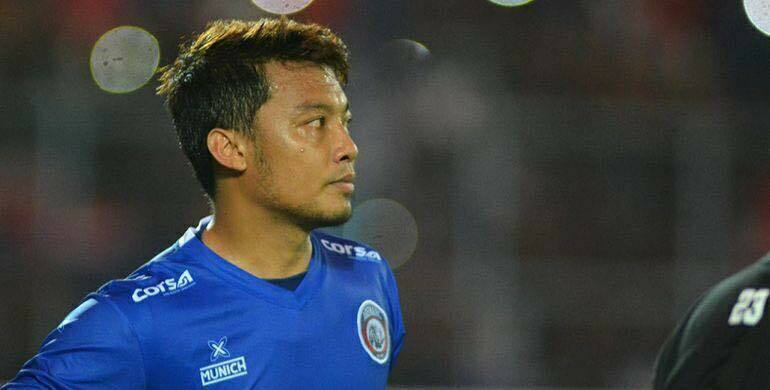 His hard work helped Viettel beat Nam Dinh 1-0. 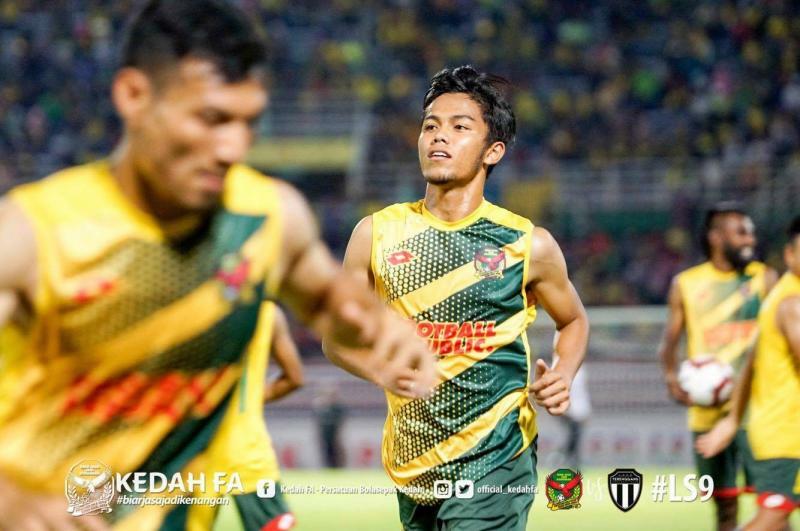 Farhan Roslan emerged as the best player for Kedah as they beat Terengganu. The forward had a hand in each of his side's three goals. He was also voted as man of the match. 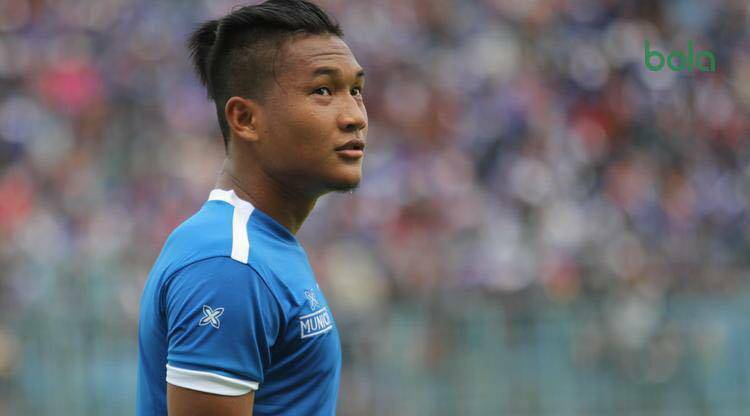 Nur Hardiyanto inspired Arema with his opening goal. He showed that he can be effective in a variety of positions, both on the flanks and down the middle. 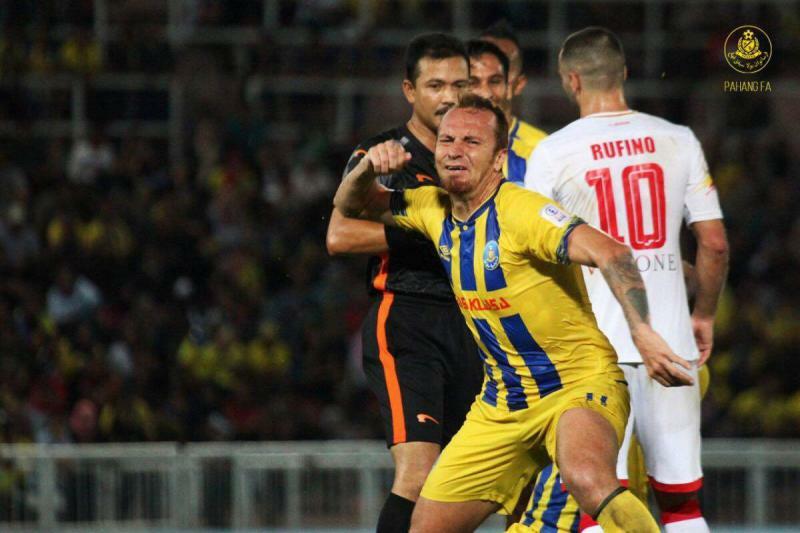 He scored an important goal to help Pahang pick up all three points and put pressure on league leaders Johor Darul Ta'zim.